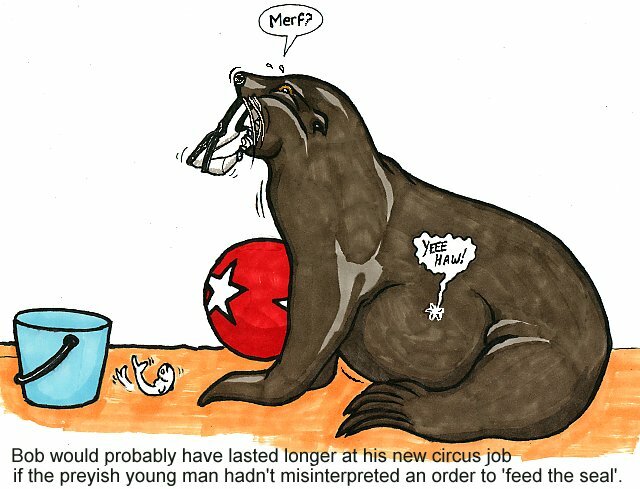 That, dear sir, is a sea lion. Page generated in 18.9621 miliseconds. 17 Queries.